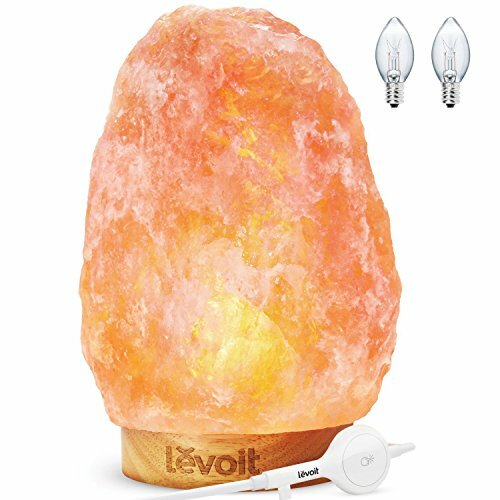 Hymilain Sea Salt Lamps!! Check This Out! !